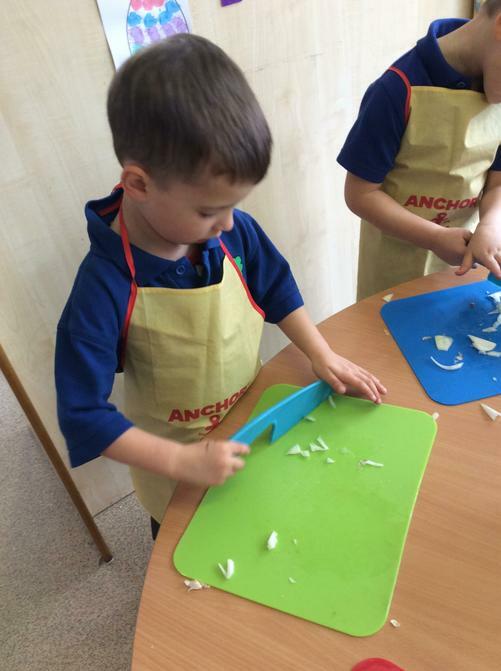 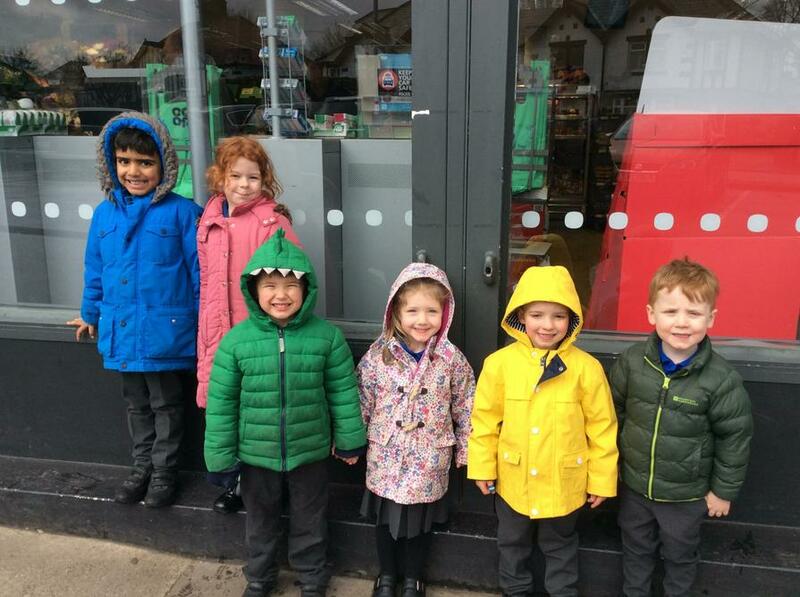 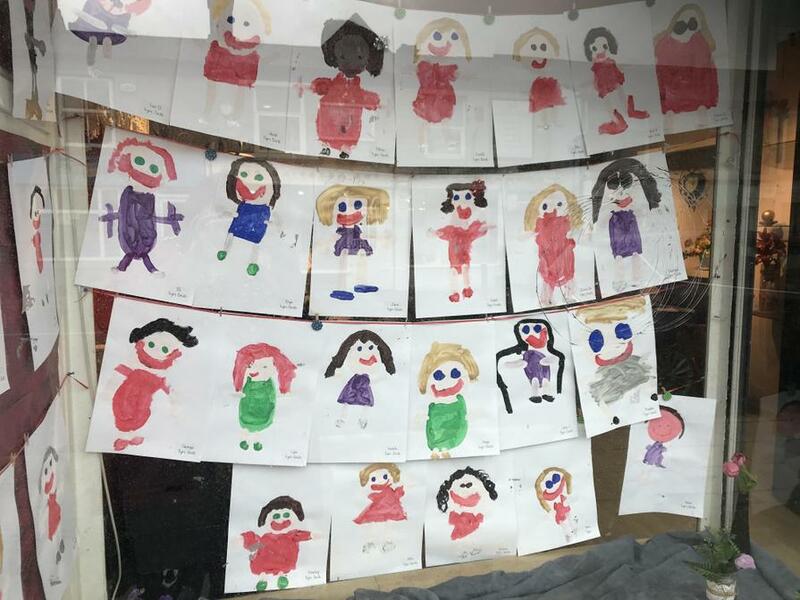 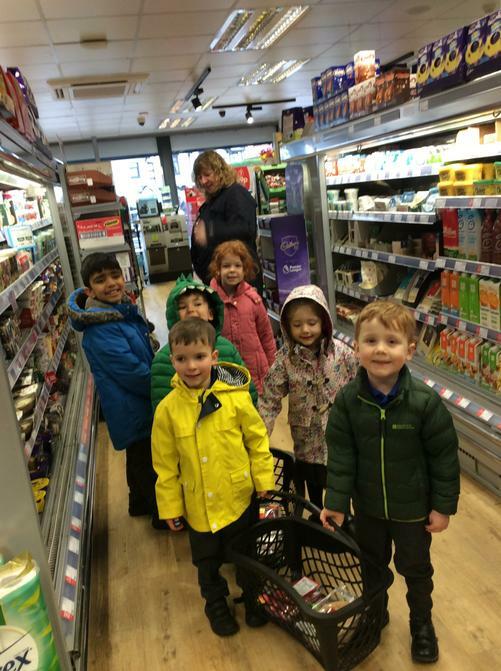 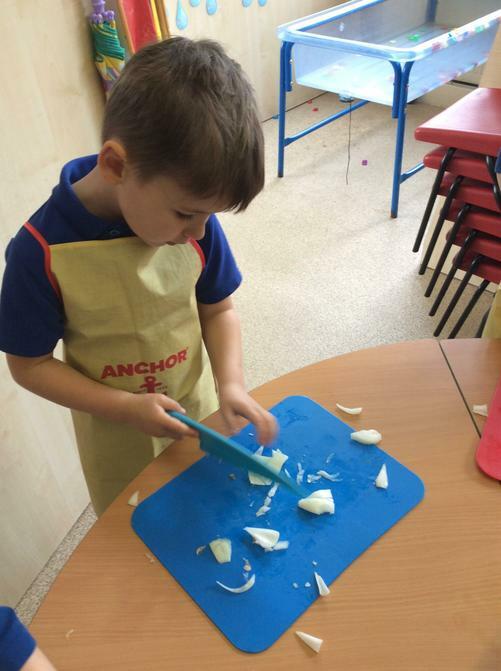 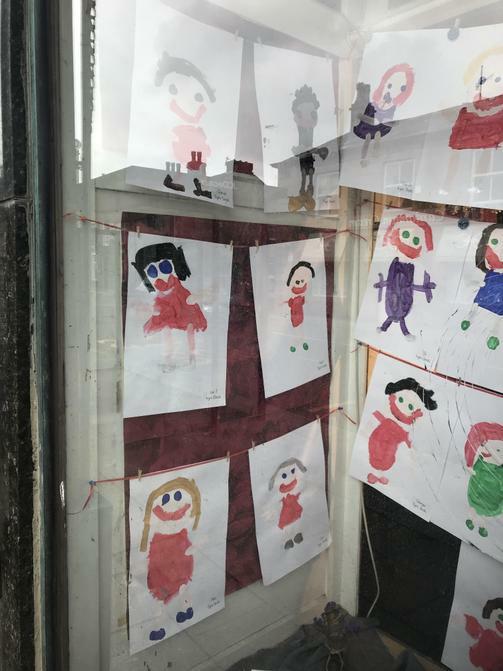 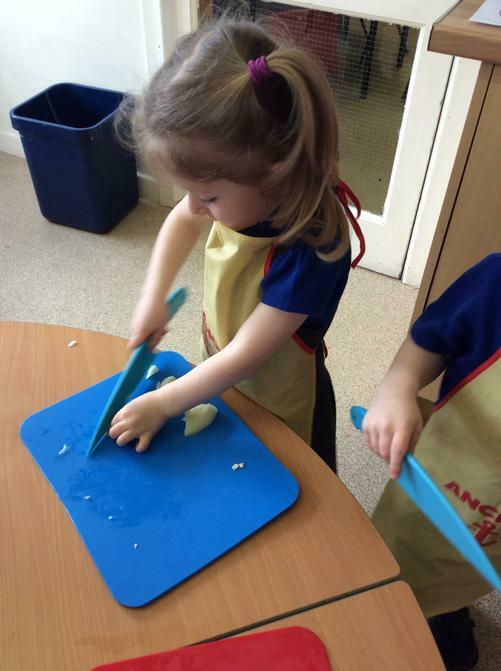 Reception have been to India this week. 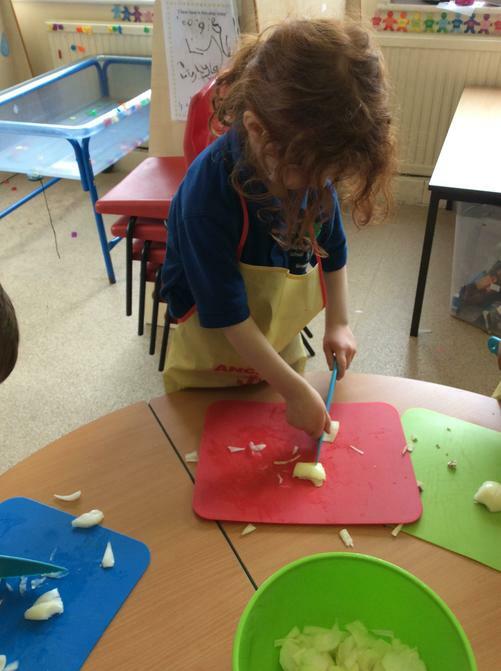 We made Curry! 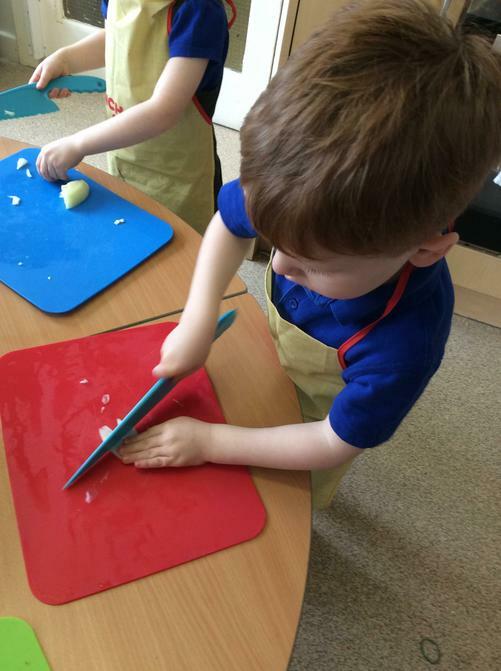 We also learnt how to greet people in India by putting our hands together, bowing our heads and saying ‘Namaste’. 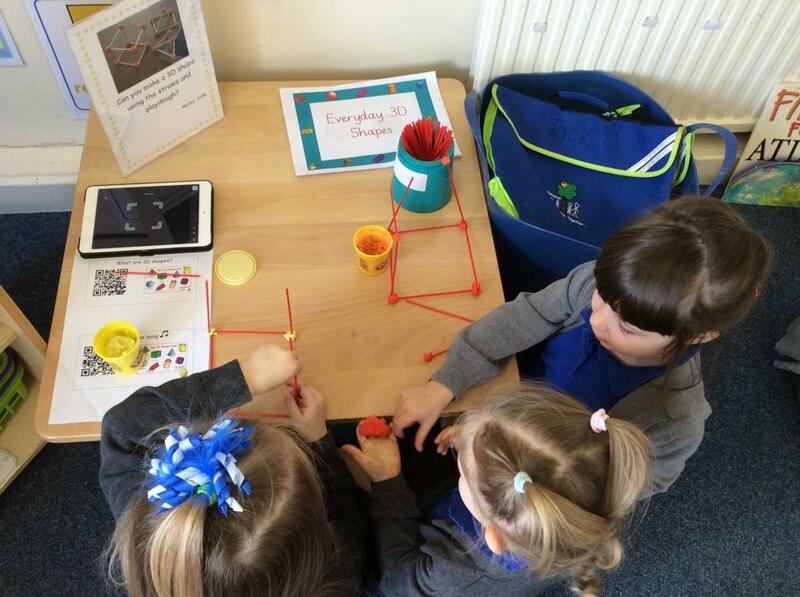 We have been looking at the properties of 3D shapes. 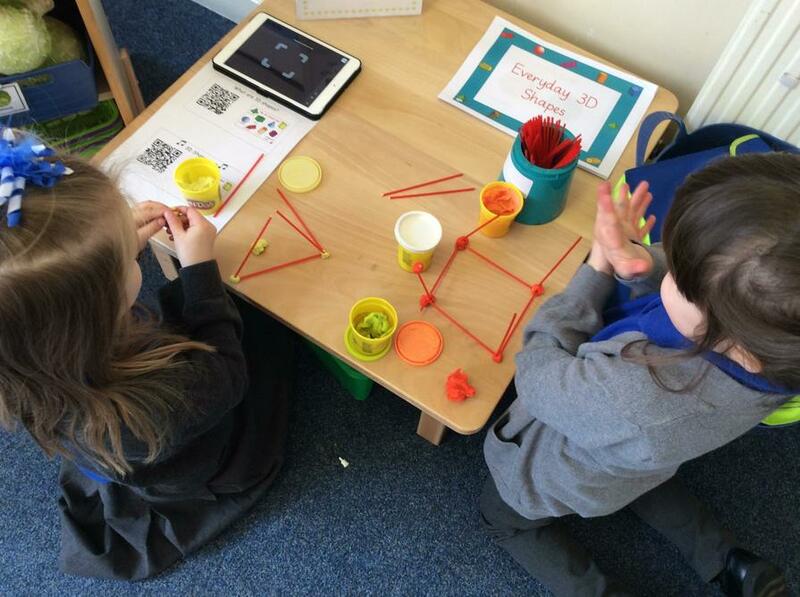 We hid shapes in a bag and then had to describe the shape so that we could guess which shape it was! 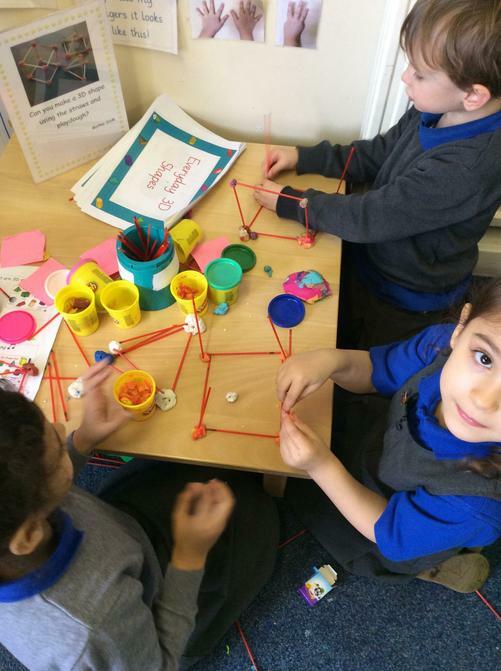 We also tried making 3D shapes using straws and playdoh! 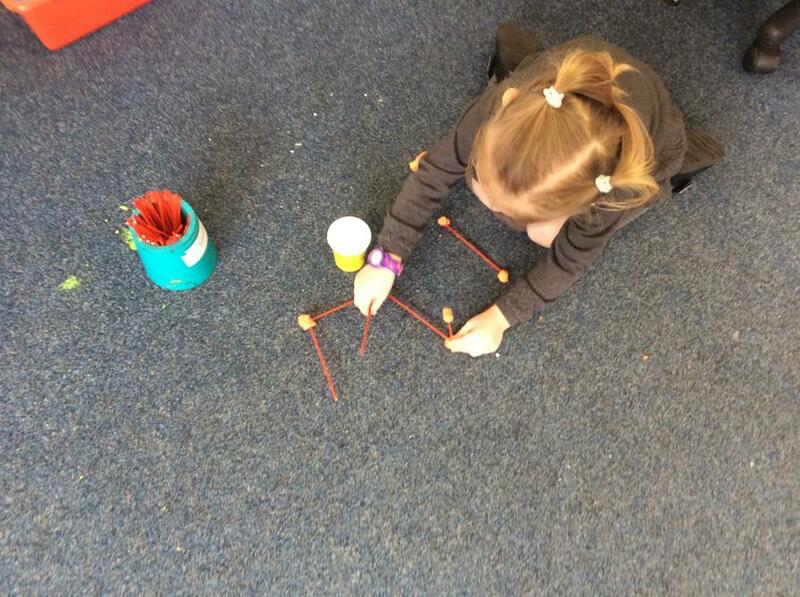 We have been fishing for letters and making words with the letters we caught! 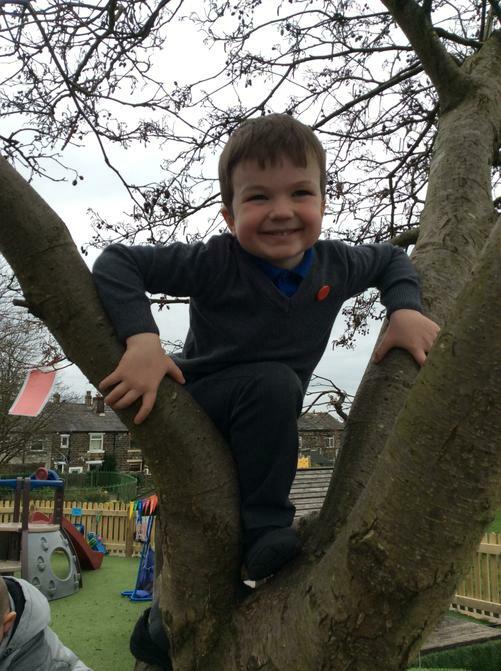 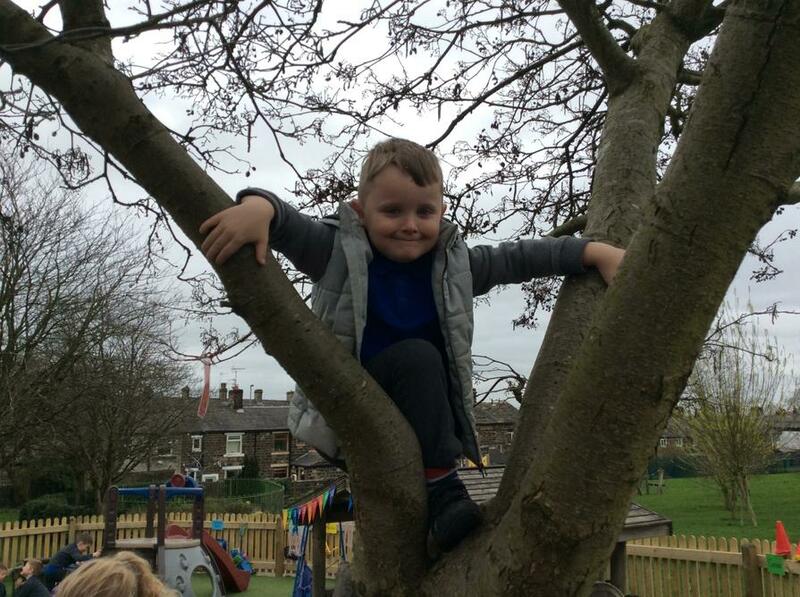 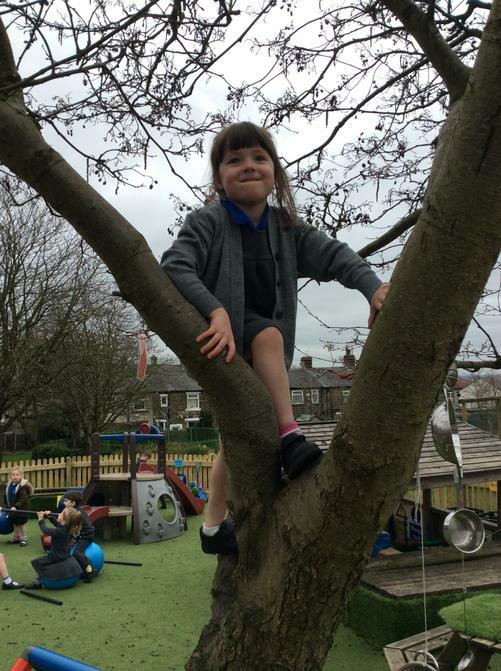 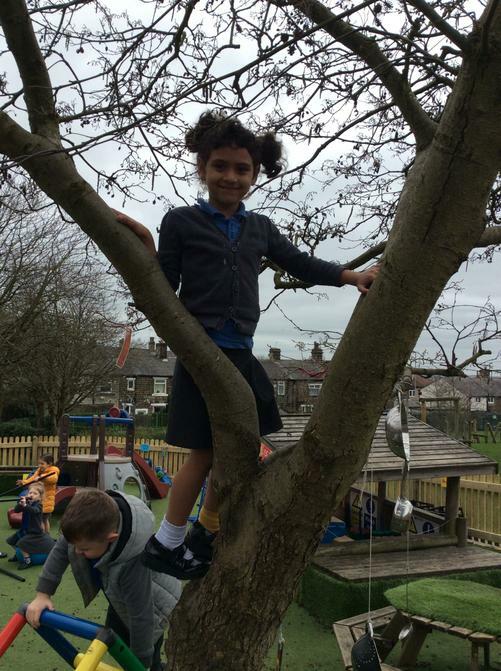 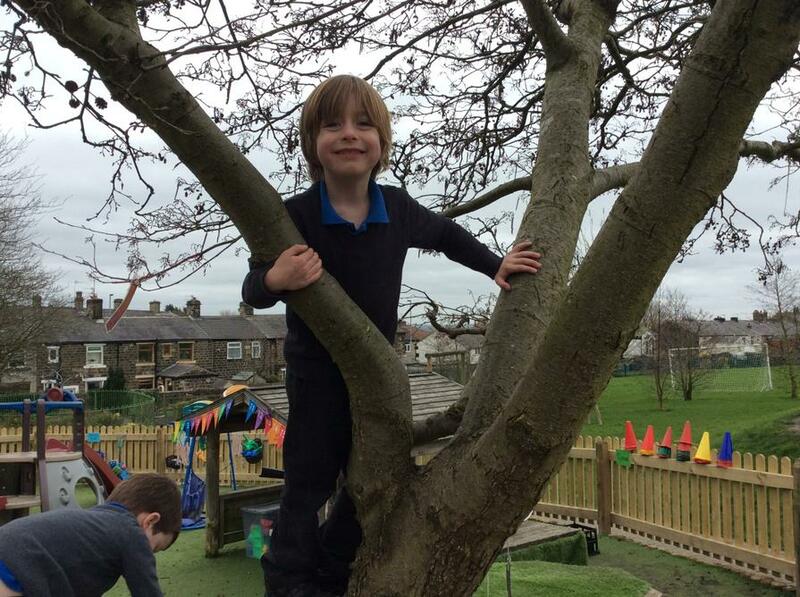 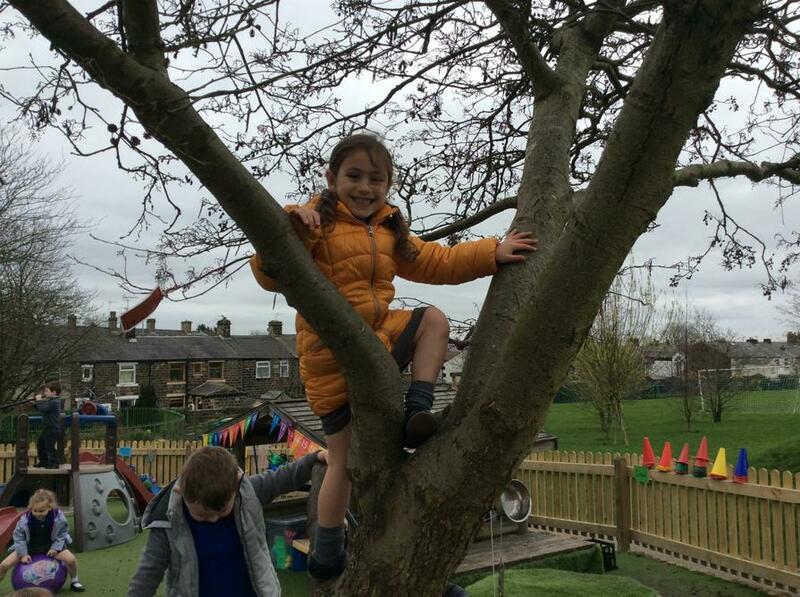 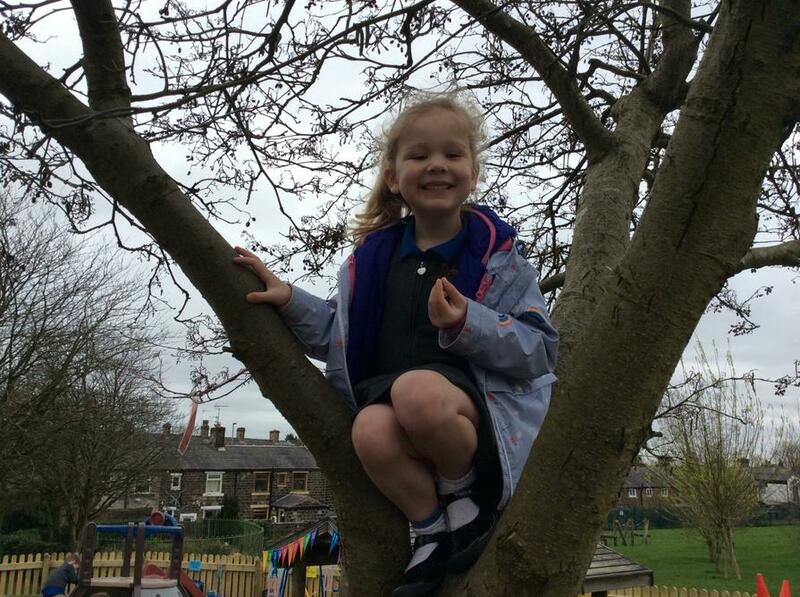 We have been taking risks by climbing the tree in our outdoor area! 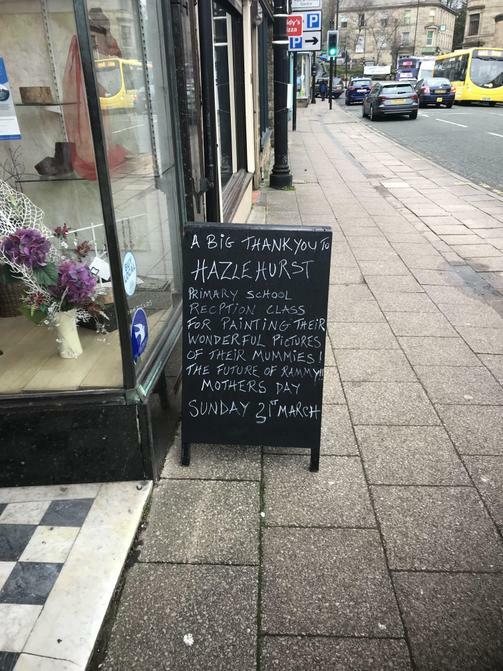 Our paintings are up at ‘Highfields’ florist in Ramsbottom - go and have a look!